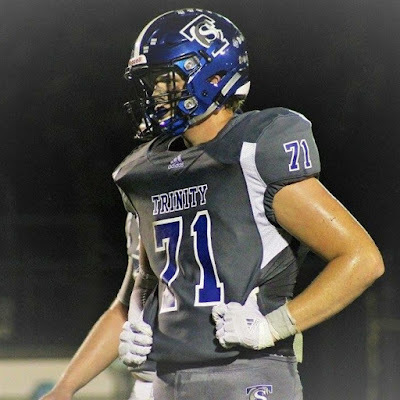 Caelan R. Williams, a 6-7 300 pound OL from Dublin, GA has Tweeted he's received an offer from UMass. Besides UMass, Williams has a FBS offer from Georgia Southern. 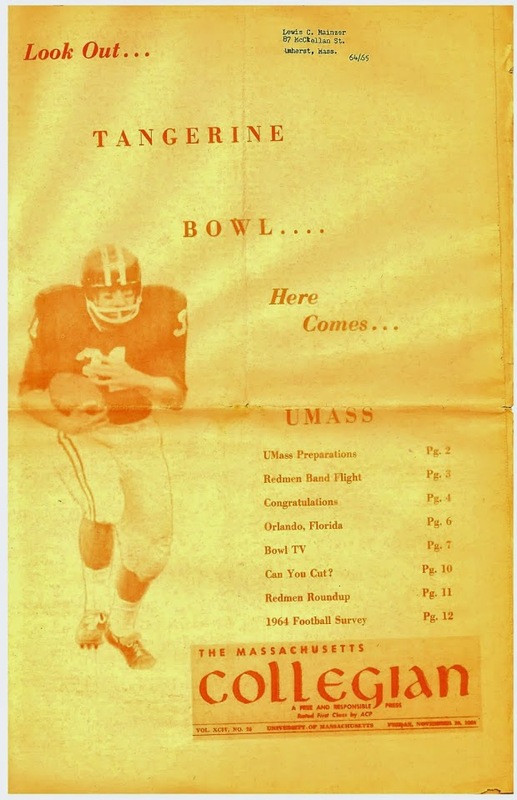 The UMass Football Blog is not affiliated with the University of Massachusetts, the UMass Football team or any other UMass website or organization. The content of this blog is solely the responsibility of the owner of the Blog and does not reflect the views of the University of Massachusetts or the UMass Athletic Dept. Content is copy write to the author.